A tedious and difficult application process tried to ensure only the most knowledgeable will be a part of the medical market in Maryland. 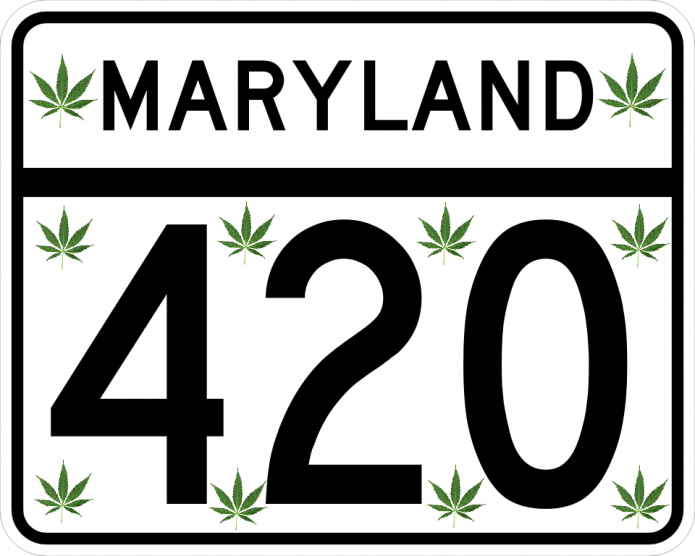 Maryland is gearing up for its medical marijuana program, most recently announcing the 102 winners of a dispensary license. A tedious and difficult application process tried to ensure only the most knowledgeable will be a part of the medical market. Mary Pat Hoffman is a pharmacist on the Eastern Shore of Maryland and the Clinical Director of Peninsula Alternative Health, who was granted a preliminary dispensary license to operate in Maryland’s medical marijuana program. Hoffman told HERB she’s excited for the opportunity – yet weary of the stoner stereotypes. We are a beach town, so the naysayers think the dispensary is going to look like our signature candy kitchens down here. That’s why she’s dedicated to running a professional dispensary, that’s comfortable for patients. It’s important to bring that level of professionalism to Maryland, she explained. Being in the pharmacy industry for two decades, Hoffman is aware of the difference between going into a pot shop versus a professional, medical center. Her center is going to be inviting, with private consultations, where patients can bring medical records and discuss what’s right for them – because, for Hoffman, it’s not simply ordering cannabis from a counter. I’ve stood at a counters long enough to know when people come in and talk about their needs. They need to be able to sit down and discuss it to avoid nervousness and distractions. Professionals like Hoffman are working to educate people about the medicinal benefits of cannabis. When I bring it up, people still take a step back because of that outdated notion that anyone involved with cannabis is a couch potato. What I’ve learned is opposite, most serious users are using the plant for medical condition. It was about ten years ago that Hoffman encountered here first informal case study on cannabis. It was one of her regular patients, who suddenly fell very ill to cancer. My patient’s son finally came in one day and asked for my opinion about his mother using cannabis to help deal with the side effects of chemotherapy. She looked up what little information was out there on the plant, and it’s interactions with the drugs his mother was already on. There just wasn’t sufficient evidence to say that it would hurt. Soon after, Hoffman heard that his mother was getting along much better with cannabis. Although she did pass away soon after, it was an eye opener for Hoffman. 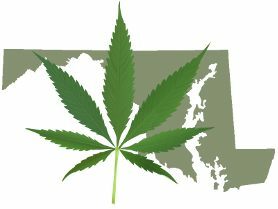 Maryland approved medical marijuana back in 2014, however, it’s taken this long to announce the cultivators and dispensary applicants chosen for the program. While the program continues to take shape, Hoffman will be teaching a college course, an elective on cannabis at the University of Maryland Eastern Shore School of Pharmacy. Hopefully they can turn that into a school of excellence, as they are suited to take the medical marijuana industry head on with their pharmacy and agricultural schools. The syllabus is complete and the class is fully enrolled for the semester. Maryland law will allow patients up to four ounces of medical marijuana per 30 days, per patient. They also announced they would have reciprocity with Washington D.C.’s dispensaries, which are already up and running. Maryland was very generous with medical conditions, adds Hoffman. ‘Any other condition that patient and doctor think is not medically controlled’, may be a candidate for cannabis treatment.